Ricky Dillard & New G performs new song “He Reigns Forever” live from Second Ebenezer in Detroit, MI. Disclaimer : i do not own any rights for the images/song used in this video. 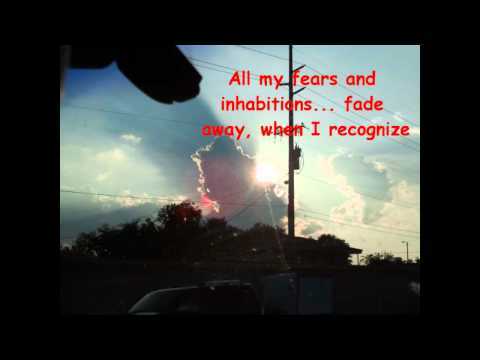 I do not own rights… it’s a great song that needed to be shared! 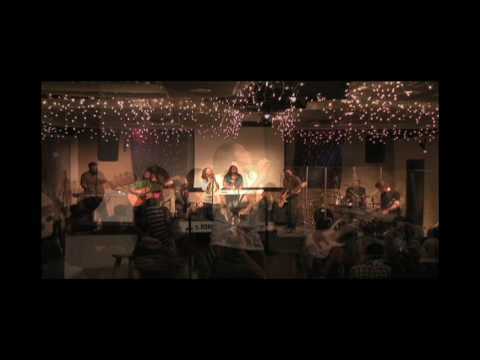 Visit http://www.gospelsongsonline.com for more inspiring Gospel music videos! 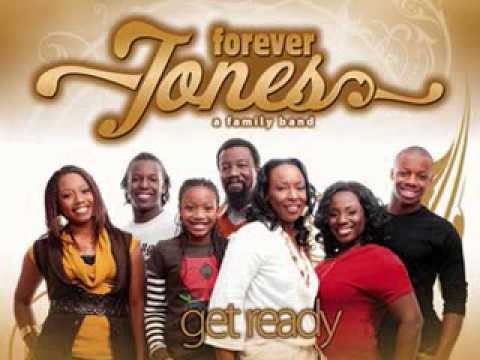 The Gospel song “All The Way” by family band Forever Jones can be found on their new EP He Wants It All. I DO NOT OWN the rights to this song! Forever Jones singing a beautiful worship song…He’s so AMAZING!!!! sorry its a bit off, This is a better version. 🙂 Enjoy and God Bless YOU!